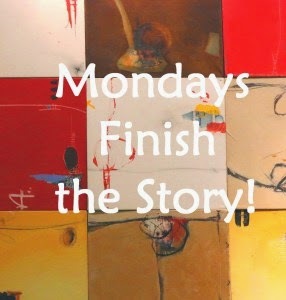 Are you ready for Mondays Finish the Story challenge? 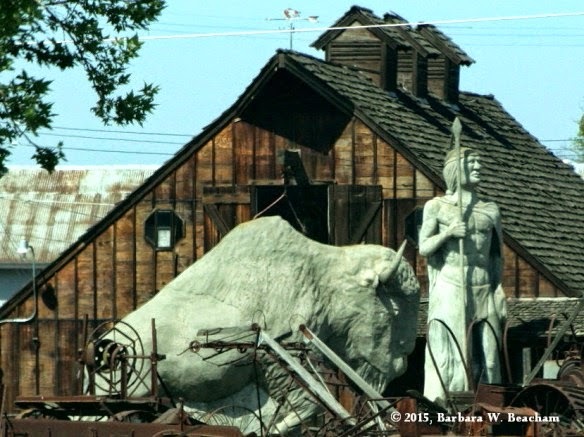 This is a flash fiction challenge where we provide you with a new photo each week, and the first sentence of a story. Your challenge is to finish the story using 100-150 words, not including the sentence provided. Don’t forget to use the opening sentence… This challenge runs from Monday to Sunday. Get creative and have fun finishing the story! Please include the photo with your bit of flash and a link back to this post. Do not forget to click on the blue guy and add your link so that others can enjoy your story too! Rupert remembered the young man, as he had stood belligerently in front of his latest purchase; his arms folded across his chest, his long beard, scruffy in some people’s eyes, quivering with antagonism. Dan, the young cub reporter, his first assignment out of the office, had stammered his questions, almost too quietly but Rupert heard the words. Rupert had taken Dan by surprise at the eloquence of this bib and braces senior man, not one he would have said was willing to shake the beliefs of a staid community. Dan’s editor had heaped praise on his young protégé for his first article, then challenged him to find another community interest story to lead with next week. Sally, you crack me up. It is brilliant how you maneuvered the sentence and photo in an unexpected direction. I love the idea of the guy's beard "quivering with antagonism" - I can almost see him standing there in front of me!